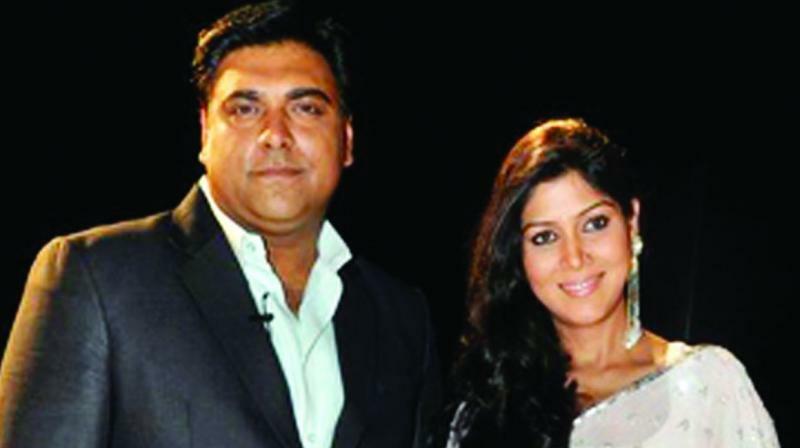 After regaling audiences for three years on-screen, Bade Achche Lagte Hain lead pair Ram Kapoor and Sakshi Tanwar will once again be seen together, although this time for a web series. Ekta Kapoor, the producer of the successful show, has cast the two for her upcoming web show titled Kehte Hai Opposites Attract. The two are currently shooting together for the series. Meanwhile, the television czarina is also producing a web series on Sarat Chandra Chattopadhyay’s famous novel Devdas. The series is a modern-day take with the focus on a female protagonist, and is being directed by Ken Ghosh.